I have a bad habit of staying up way too late to watch K-dramas, sometimes I sleep at 2 AM and wake up at 6 AM like a zombie with my tired puffy eyes and dark circles. Oh okay I am sure you already know that you can put cucumber slices or cold teabags on your eyes to get rid of those problems, but I am too lazy, and hey I do not have time to lie down in the morning with those things on my eyes, especially if I have a hectic schedule on that day. So, this is the mess-free alternative for busy people.. frozen spoons! Actually I have never done anything special on Valentine's Day, like what I am doing right now, I am just staying at home because of the volcanic ashes from Kelud eruption. For those who live in the affected areas, best to stay indoors and don't forget to use a mask if you have to go outside! Tomorrow is Valentine's Day. Have you prepare some sweet treats or a gift for your loved ones? 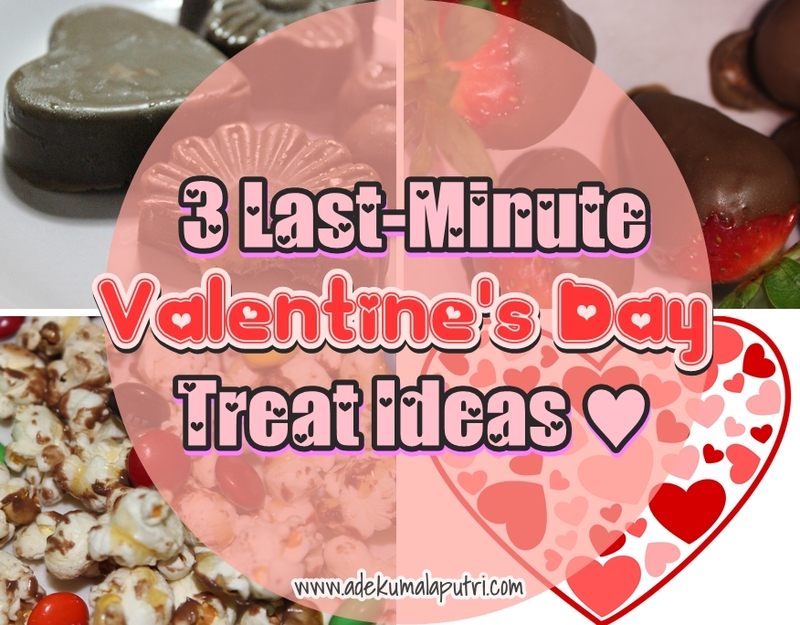 If you have not prepared anything, and if you are planning to make some easy no-bake treats, here I am going to share 3 last-minute Valentine's Day treat ideas to all of you! You can give these sweet treats to your family, friends, or boyfriend, and you can also eat them all by yourself like I did lol. 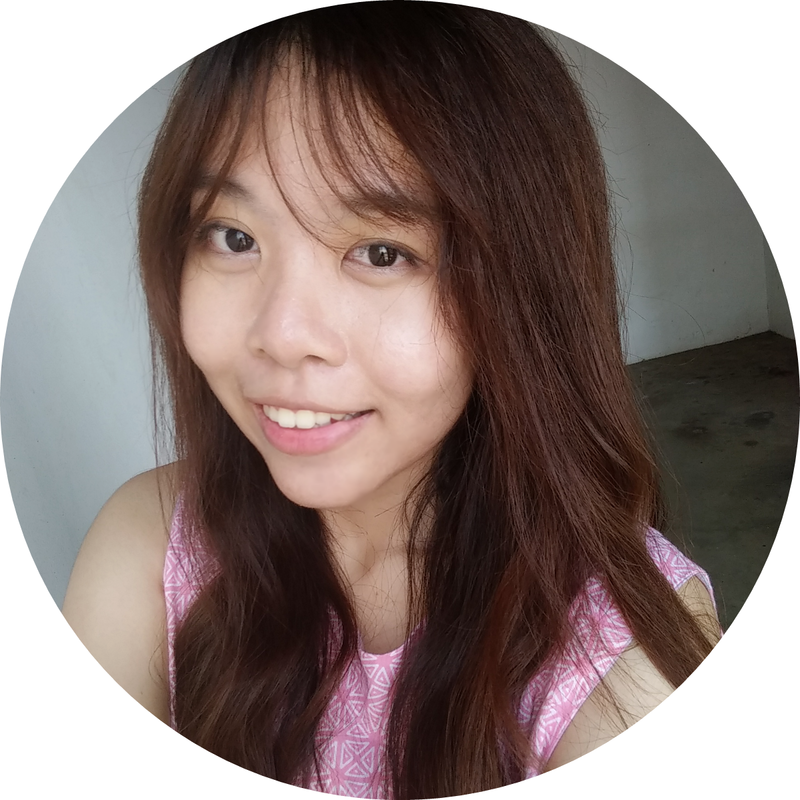 I am sure most of you already know that I have really dry and damaged hair. I highly recommend you to try this lemon honey mask! It has a lot of good benefits, and don't worry this mask is great for all skin types.. Yeah some of you might already know that I have sensitive acne-prone skin, and I really love the result after I use this mask! I decided to create a new segment on my blog.. I will share health and beauty tips to you. And today I am going to share the easy and quick way to tame those annoying flyaways with an old toothbrush! Hello everyone, and hello February!